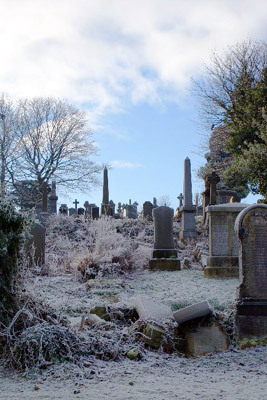 Find A Grave in Scotland will help you find the final resting place of a loved one or an ancestor to add to your family tree. Search by Name, Region, Date of Death etc..
Scotland has over 3000 cemeteries sited between the mainland and the many islands dotted around, recording all of them is a long process. The interactive map below shows our progress as we regularly add new cemeteries and thousands of new photos to Find a Grave In Scotland.